Kenzo was born in 1970 by Japanese designer Kenzo Takada – the first show took place at the Vivienne gallery in Paris which later became the location of the first Kenzo store. Over time, the label became increasingly known for its richness in style, variety and colour. 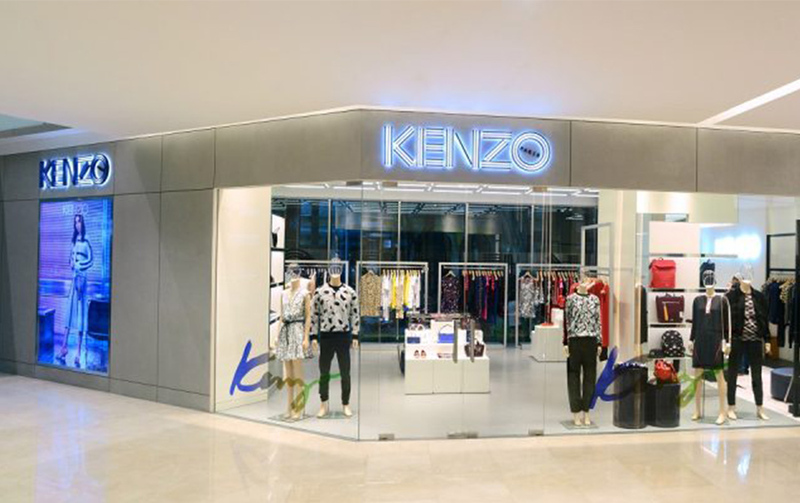 Kenzo’s designs are differentiated by the blend of Japanese style and European elegance. After Kenzo Takada, Italian designer Antonio Marras became creative director from 2003 to 2008. In 2011, Kenzo appointed the design duo behind New York City fashion label Opening Ceremony – Carol Lim and Huberto Leon as its new creative directors to bring a younger, modern and vibrant design scheme to the brand. First appearing in the Fall Winter 2012 Collection, the tiger motif quickly became one of Kenzo’s classic icons. 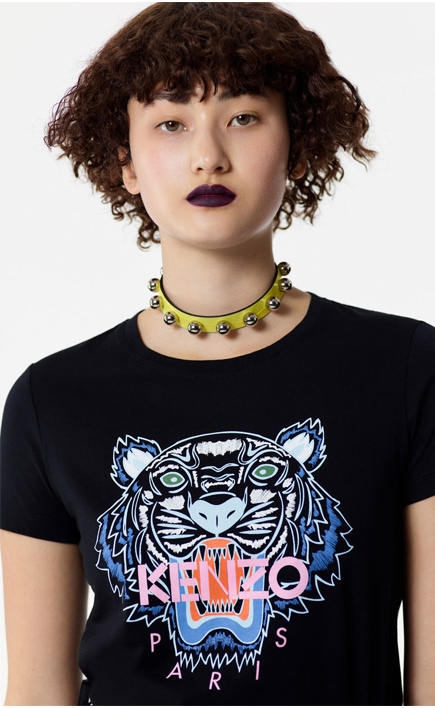 Using these iconic tiger motifs in their designs after taking office was one of the many bold decisions made by duo designers Humberto Leon and Carol Lim. Introduced for the first time in 2013, Kalifornia is inpired by the cool west coast attitude in combination with parisian refinement. With its modern, sophisticated design and ease of use, Kalifornia is fast becoming an IT bag and emblematic of Kenzo.